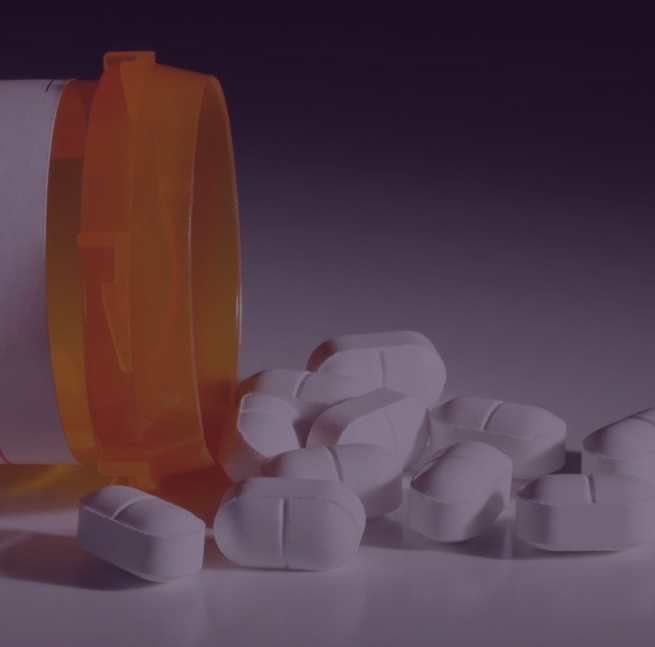 The Mark Wahlberg Youth Foundation and DEA 360 is partnering with the “Instead: Connecting for a Cure” initiative to present the Utah Youth Summit on Opioid Awareness. 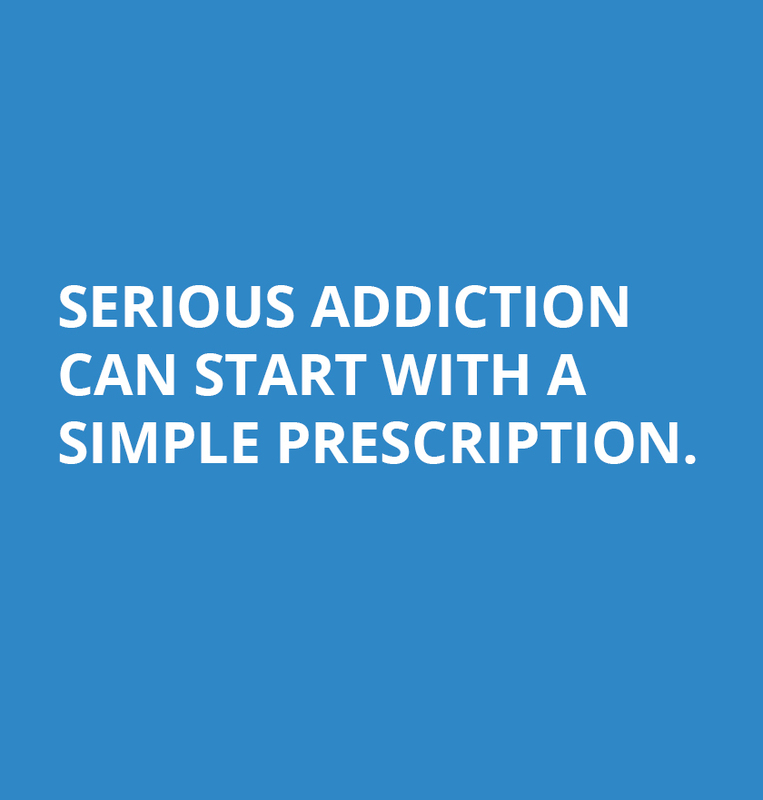 Instead: Connecting for a Cure is a three day series of events addressing the opioid crisis and bringing together our community and leaders to develop workable solutions to this epidemic. The Summit will seek to empower youth to take action in their communities and lives to promote prevention and encourage peers to seek the benefits of leading a healthy lifestyle and utilizing technology tools for those who are looking for help and resources. This informative and energetic event will feature guest speakers, entertainment and lunch. We look forward to having you and your school join us. 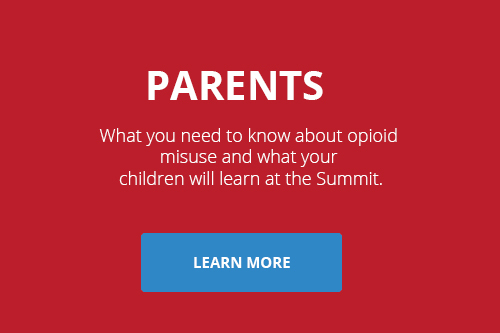 The Utah Youth Summit on Opioid Awareness is designed to address the growing opioid epidemic by reaching out to our youth to stop misuse before it starts and by promoting healthy choices and educating students about the dangers of opioid misuse. The Utah Youth Summit on Opioid Awareness aims to promote healthy choices and educate students about the dangers of opioid use. 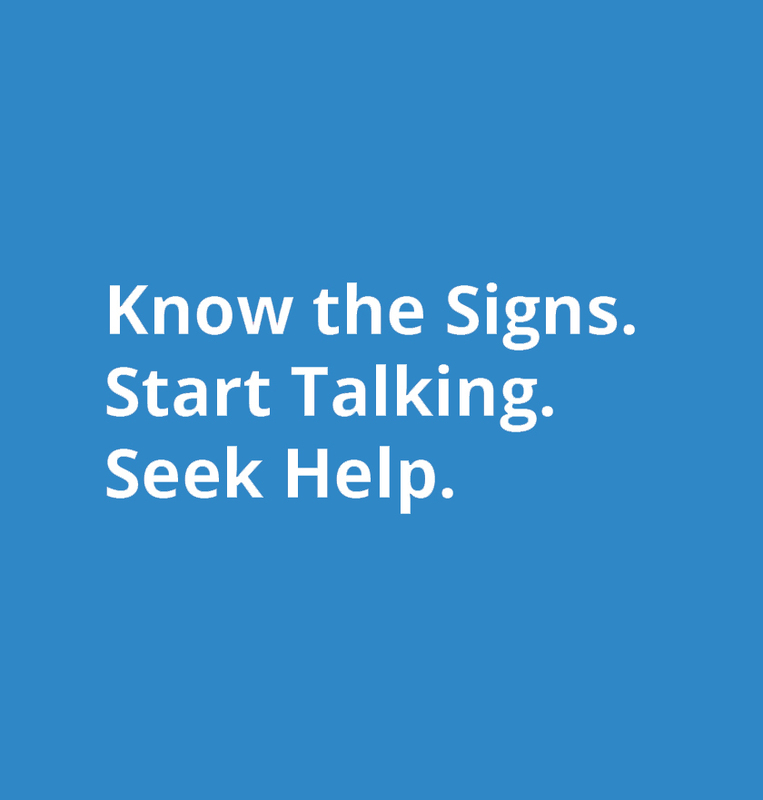 We encourage parents to learn more about this growing epidemic. We encourage you and your students join us at the Utah Youth Summit on Opioid Awareness. Please share this event with your colleagues.